" love this bag. mask fits nicely and will fit nice when traveling. " 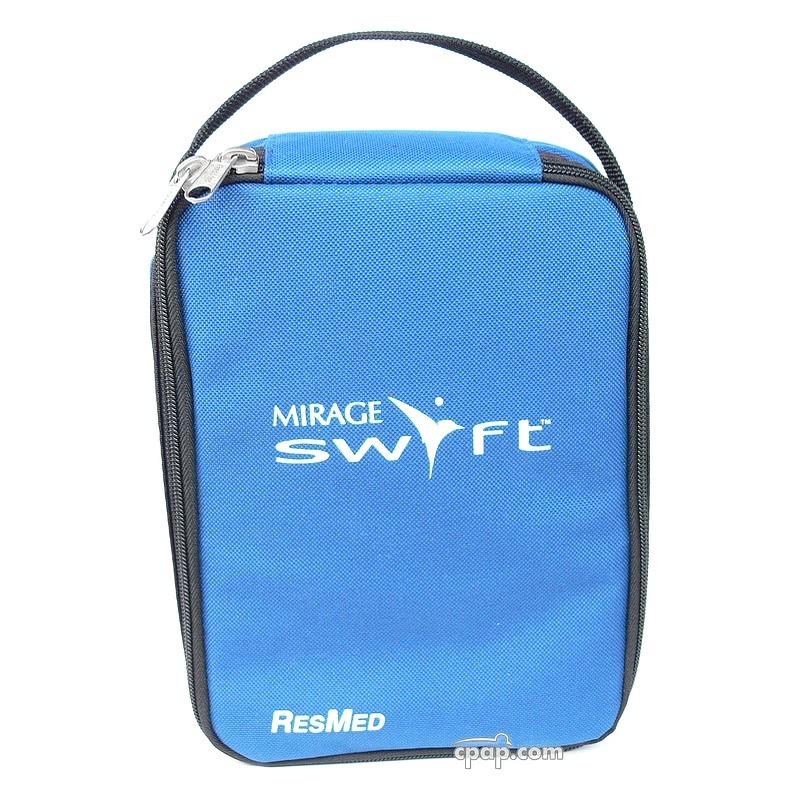 This is the replacement carry bag for the Mirage Swift and Swift II Nasal Interface. 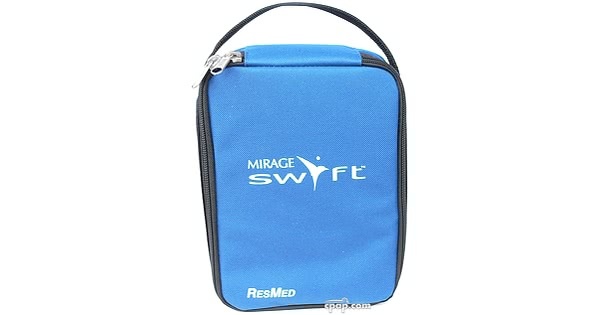 The bag is included with the purchase of the complete interface sold elsewhere on our site.